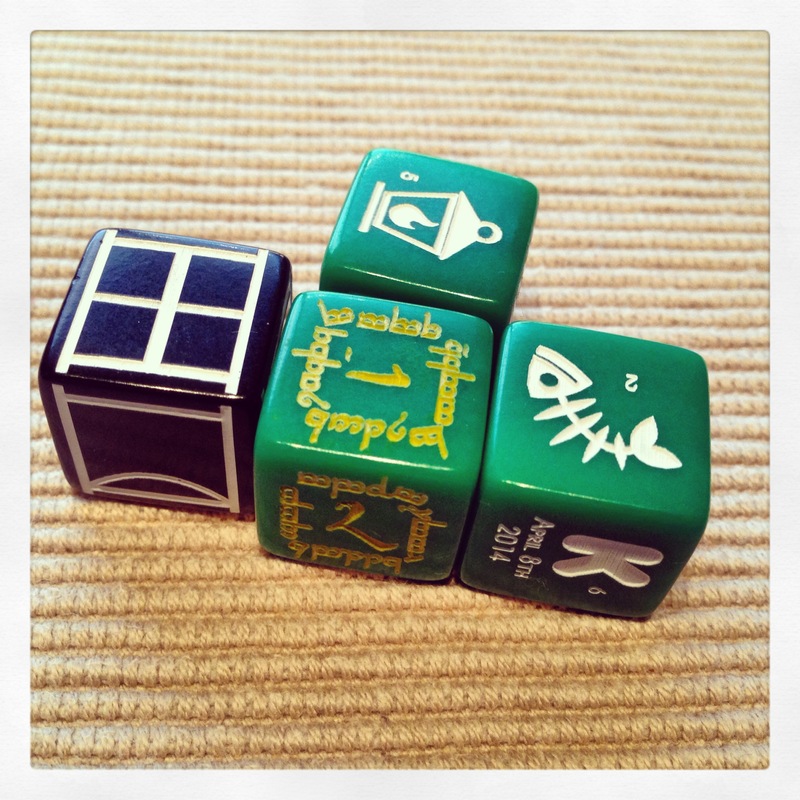 Affordable Custom Dice–PLUS a Contest! Here’s a cool project that recently came to our attention. Custom Game Lab has figured out a way to make custom dice for an affordable price. They were kind enough to send us some samples, so we took them for a whirl. 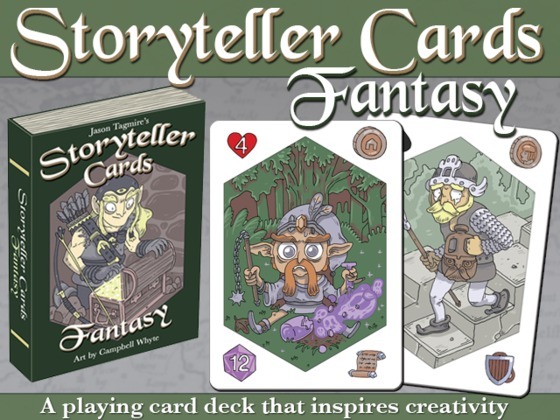 Well another week has come and nearly gone, and here we are again with another set of Kickstarter Campaigns that have caught our attention. We think they’re worth taking a quick look at, so we’re going to do that now! 64 Oz. 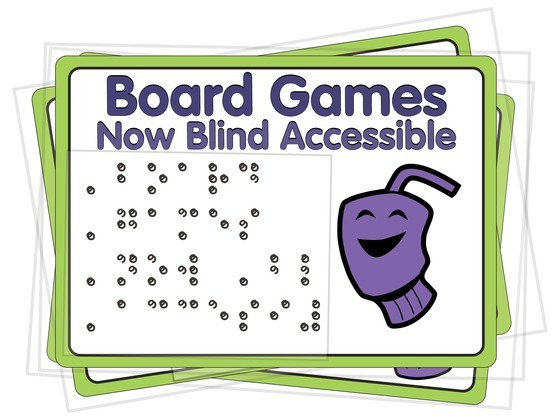 Games has developed an ingenious method for making board games accessible for players who are blind. By using an embossing machine and embossing a plastic sticker that adheres to card sleeves, player mats, etc. they will be able to make sets of sleeves which will make popular games accessible and readable for players who are blind. They’ve also developed a way to use QR codes to read large amounts of text on cards through technology already available to the sight impaired. This is a very large undertaking, and a very noble one at that. 64 Oz. Games isn’t the only publisher that is doing their part to make their games accessible, but there is a long list of heavy hitters in the gaming industry who officially support this project. 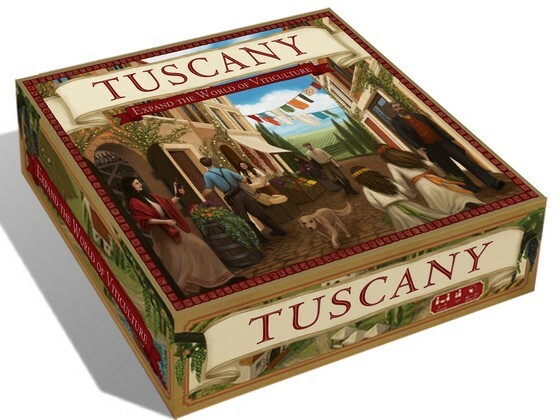 Including: Stonemaier, Rio Grande, Plaid Hat, Minion Games, Crash Games, Indie Boards & Cards and many many more! The rewards for this campaign are a little unique, but for $25 you can get a copy of Yoink! a tactile micro game, OR a set of braille card sleeves for a “small” game. You can choose from Coloretto, The Resistance, Tichu (1 Deck) or Love Letter (With plastic reference sheets). The campaign is nearly funded and it ends on April 24. You can check out the full details of the campaign right here. Here we go, folks! We’re going to jump right in this week with a handful of Kickstarter Campaigns we think you should take a good look at! Without further delay here’s our…. 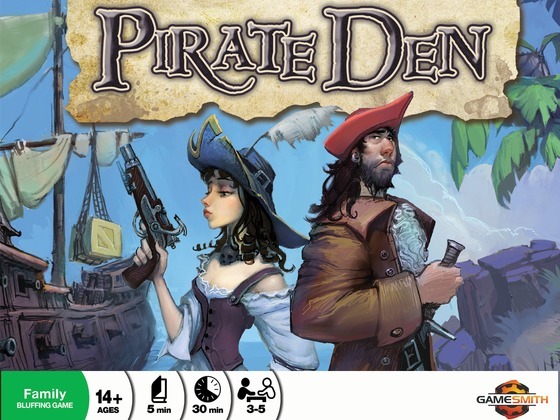 Pirate Den – The Gamesmith, L.L.C. Why? Because pirates! Pirate Den is a bluffing/risk-management game that will have players backstabbing, looting, and, well…being generally untrustworthy as they try to grab as much loot as possible. Pirate Den is designed by TapleTop producer Boyan Radakovich, and is ready to roll. 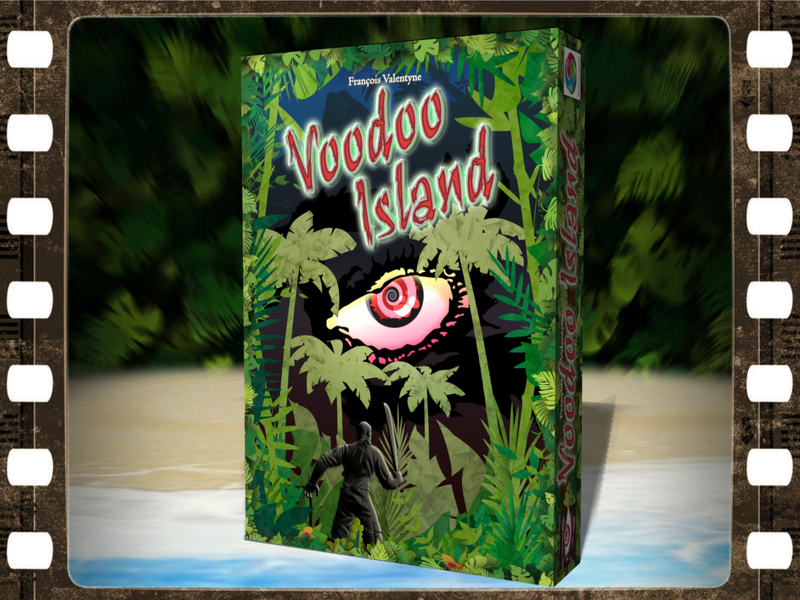 Funding through Kickstarter will simply help cover getting the game to print and helping it hit shelves on time! This one looks like a good bit of piratey fun! 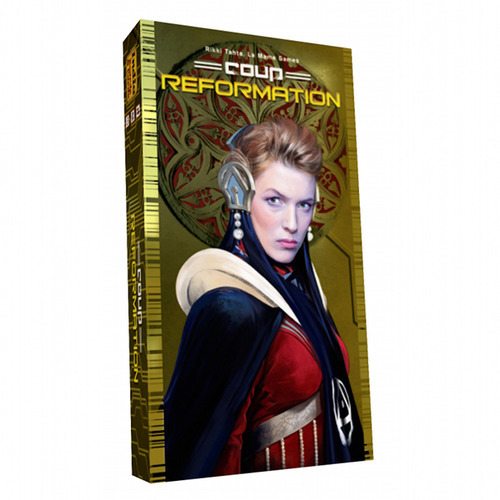 The campaign ends April 10, and you can get your own copy for a pledge of $25! You can see all the details, right here!